Now more than ever, we need social justice organizations and movements that are strong and well-resourced. Yet many organizations wrestle with chronic fundraising challenges, and their development directors often work in isolation, shouldering the responsibility for fundraising alone. Imagine what would be possible if development directors were supported to play strong leadership roles, mobilizing others across their organizations to develop and implement effective strategies to resource social change. "My experience in Rockwood made me a better development professional by teaching me the deep listening and resilience that are key to successful social justice fundraising." "Development directors rarely have the time to think deeply about their personal and professional path. My Rockwood experience provided a better perspective on my work and my life, and powerful new peer relationships." Resource Leaders, a new Rockwood fellowship supported by the Evelyn and Walter Haas, Jr. Fund, will offer unprecedented, in-depth leadership development for senior fundraising professionals.  Starting with Self: The first session’s curriculum will be based on the Art of Leadership, Rockwood’s intensive retreat workshop. Each participant will receive a 360-degree leadership evaluation from their peers. The first retreat will set the context for supporting participants to lead from a place of abundance. Leading Change: The second session will shift focus to how to effectively lead change, build teams and transform organizations to create a culture of philanthropy. The retreat will also include peer learning and support among cohort members and conversations with leaders in the field. NOTE: Attendance at both residential retreats is required for participation in the fellowship. Tech Talks are multi-session webinar series that will feature guest experts covering topics including full-cost budgeting, strategic planning and fundraising, and digital engagement. The webinars will be open to other staff from fellows’ organizations. Fellows will receive various forms of support, such as executive coaches, subject matter experts, and thought partners to help them integrate their learning and work back into their organizations. Fellows will be paired to engage in a peer coaching relationship over the course of the program. Rajasvini is the Former Executive Director of Thousand Currents (formerly International Development Exchange (IDEX)), a San Francisco based international grantmaking and solidarity organization that partners with grassroots groups and social movements in Africa, Asia and Latin America. In a wide ranging career devoted to social and economic justice, she has led a national social enterprise, managed a public telecommunications and infrastructure fund addressing digital divide issues and worked as a researcher, planner, policy analyst, and a management and strategy consultant. Rajasvini also worked alongside community leaders as a management capacity builder for youth polytechnics in rural Kenya for over two years. She has been involved in community organizing and volunteer board roles for the last two decades. Suzanne is a management consultant, leadership trainer, and coach with more than 20 years’ experience helping nonprofit organizations across the US and Canada increase their strategic impact. Her work focuses on the intersections of social justice, racial justice, progressive political engagement, and environmental sustainability. Her vision: a diverse cross-sectoral network of powerful, collaborative, service-oriented leaders working across difference to achieve transformational change. Previously, she founded Canada’s first not-for-profit campaign and communications training center dedicated to supporting social change organizations across Canada and overseas, and led several re-branding initiatives with national organizations such as the Boys and Girls Clubs of Canada and EcoJustice. With support from the Evelyn and Walter Haas, Jr. Foundation, Rockwood has created the following sliding scale Fellowship Participation Fee. Double-occupancy room and board for the two training sessions is covered. Travel costs to and from retreats are covered by the fellow’s organization. Note: The program has an estimated value of $13,000 per fellow.